Since two days ago, my emulator has been doing weird movements whenever I use the motion controls which makes my games almost unplayable. 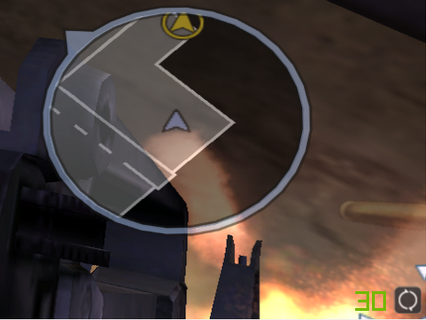 Sometimes it just gets stuck at one of the corners and I have to restart the whole emulator. It happens randomly and I'm not able to link anything to this issue, I've tried using a clean Dolphin install, uninstalled some software from the past few days and cleaned the registry but still gives me this issue. I've been playing for the past month with the same settings and this only started happening about two days ago, either with a real wiimote controller (tested several) and even with emulated wiimote by using the mouse. The version I've been using is 5.0-4607 and 5.-4726, both have the same issue.